Sonex Homecoming set for June 9th! 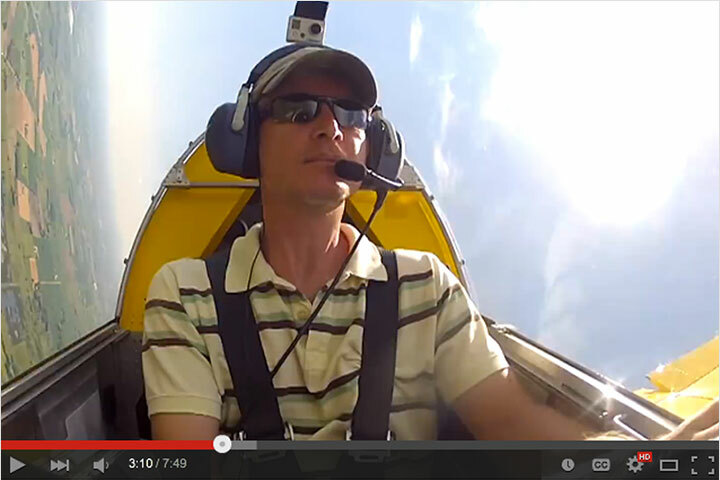 Mark your calendars and start your flight planning for Oshkosh! 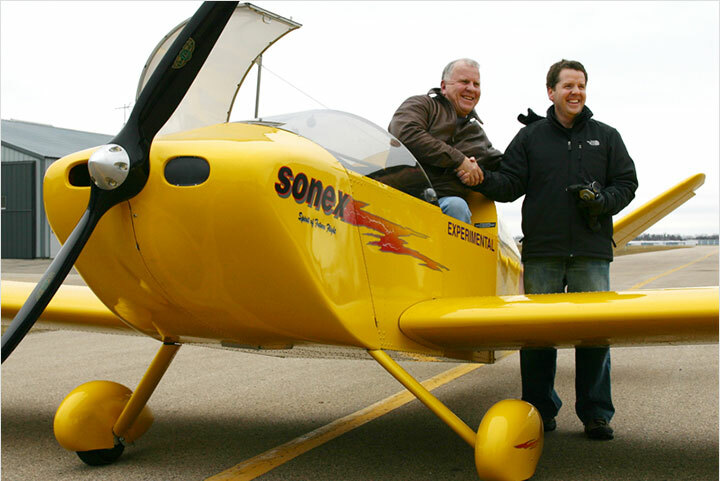 The official Sonex Aircraft Homecoming Fly-In has been moved to June 9th, 2007. 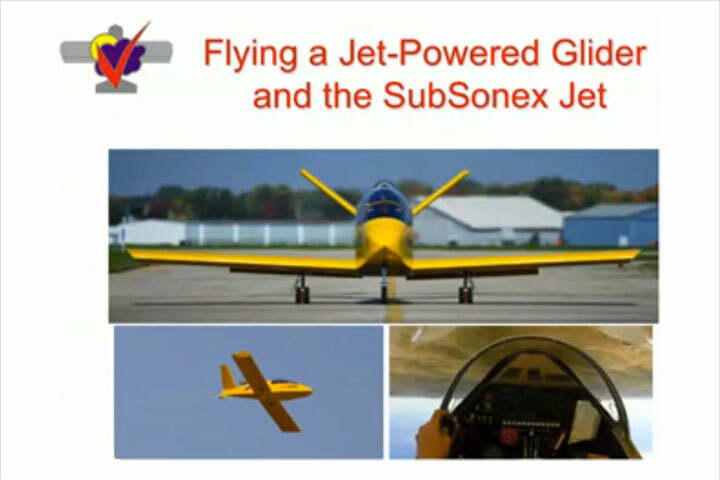 In order to avoid EAA AirVenture Fly-In traffic and better position the event as a pilgrimage for Sonex Builders and prospectives for years to come, the Homecoming will be held in June on an annual basis. 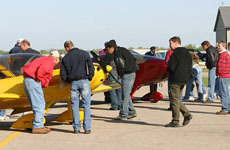 Note that there will still be an annual pre-AirVenture Open House Fly-In, set for July 22nd this year. 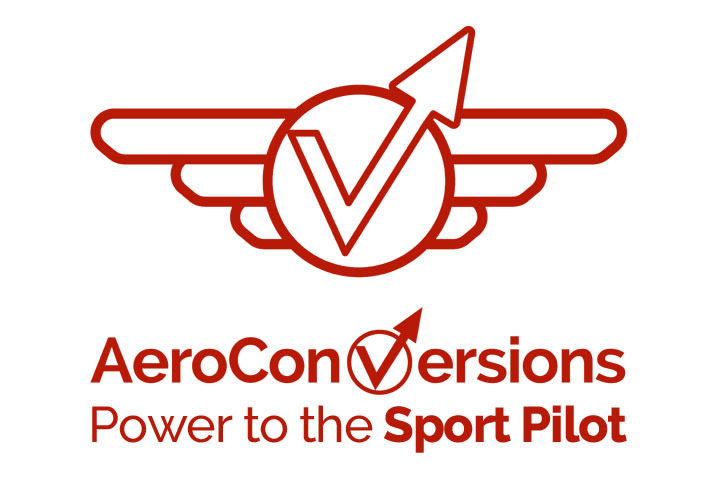 In planning your trip, you can download our Fly-In Traffic Instructions (1.4mb PDF File)* and view the Map to our Factory, and local accommodations listings. 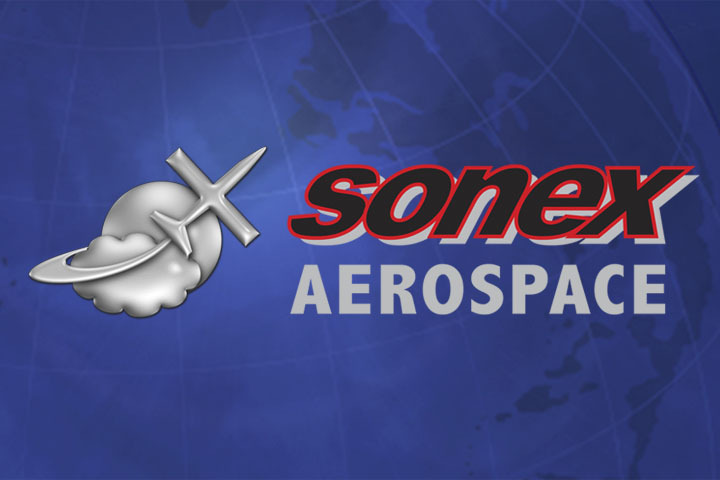 Overnight tie-down space will be available for Sonex Aircraft flying-in. We hope to see you here!